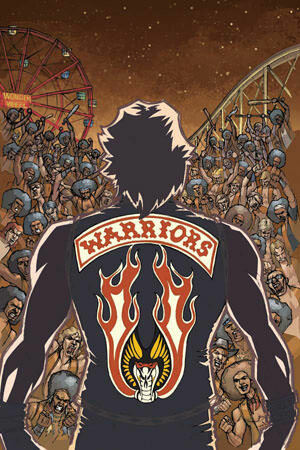 In 2009 Dabel Brothers Publishing launched a new comic book line based on The Warriors. 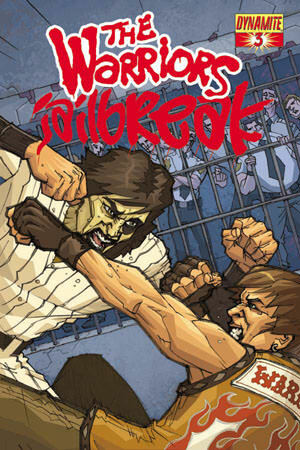 The first set of comics chart the events of the movie which was then followed-up by a 4-issue series called “Jailbreak” which tells the story about what happens after the movie ends. 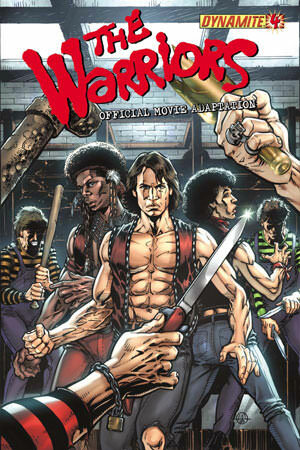 The Warriors comic is now published by Dynamite. 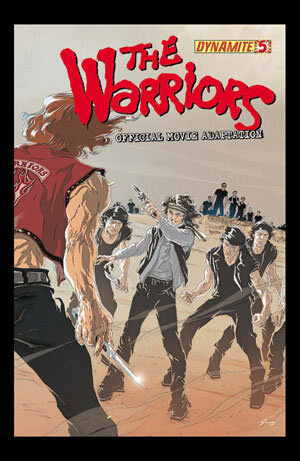 Click here to download a sample of the artwork. 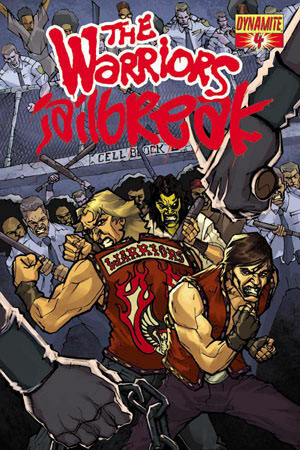 “Jailbreak” was written by Erik Henriksen. The first issue cover features artwork by the talented Tom Feister with guest covers on the other issues by well-known industry talent. 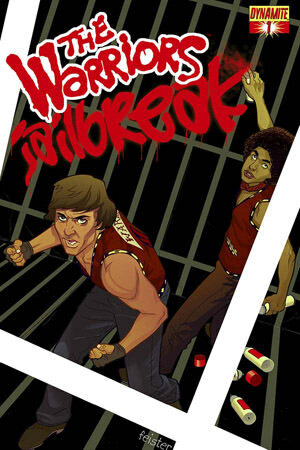 “Jailbreak kicks off with the Warriors planning to bust one of their own out of jail — but from there, it’s gonna spin in some directions readers won’t expect. We’re having a blast working on it, and, as long as we don’t mess up, readers are going to have as much fun as we’re having.” Henriksen adds, “And, uh, we’re totally not gonna mess up, by the way.” says Rich Young, Dabel Business Manager. 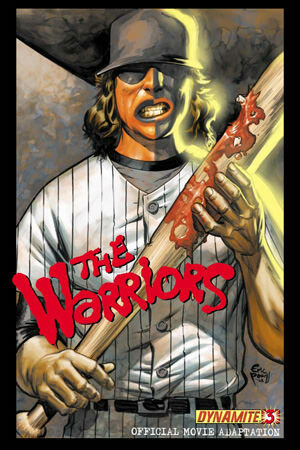 The comic books are available to view on an Apple devices using the special comic book app. 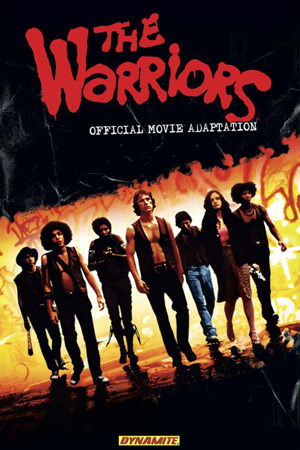 Simply search for “The Warriors” in the app store.